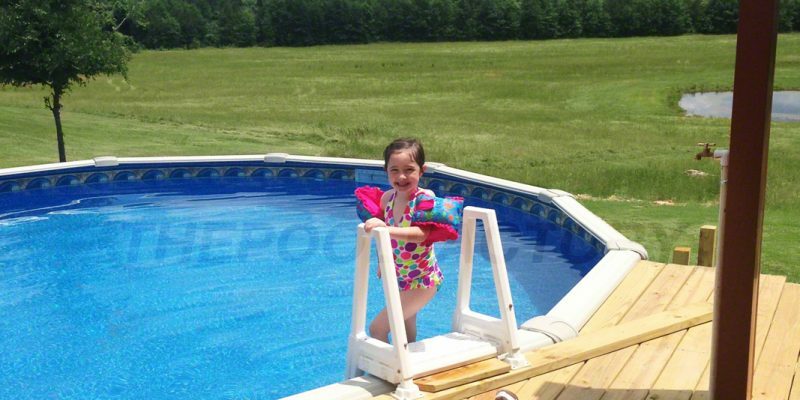 Customer Spotlight – Jeremy E.
Includes Free Shipping, thru-wall skimmer and blue liner. 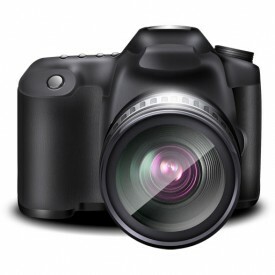 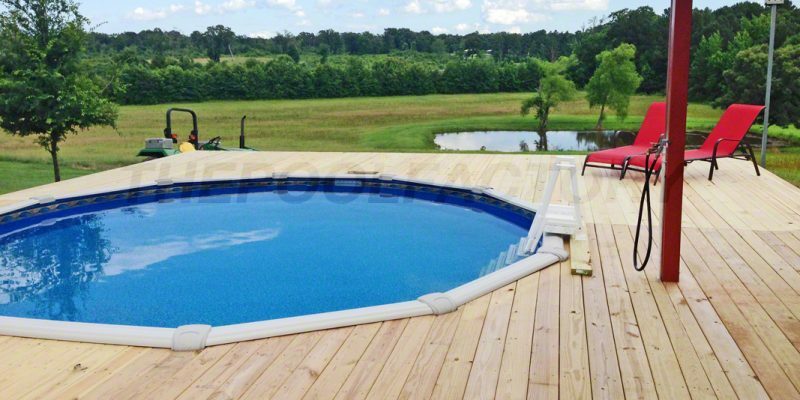 We want to see pictures of your pool! 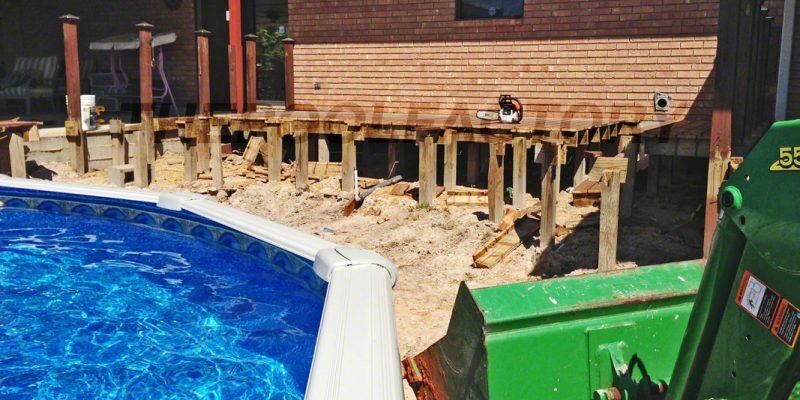 Every backyard tells a story, and every picture says a thousand words. 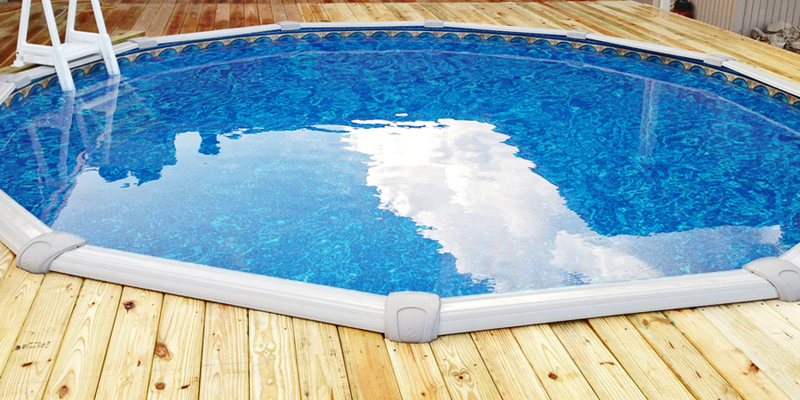 If you own a pool or equipment from The Pool Factory, we want to see how you’ve put your unique space to use. 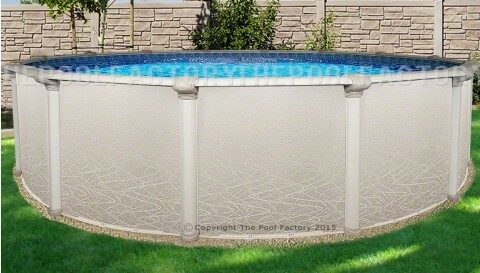 Above Ground Pool images are for demonstration purposes only. 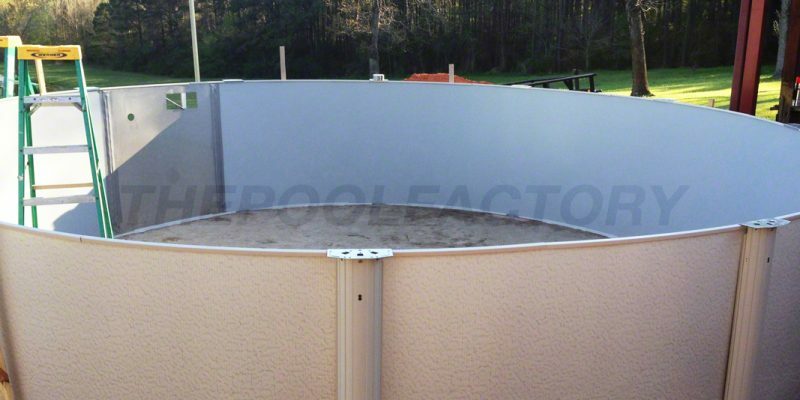 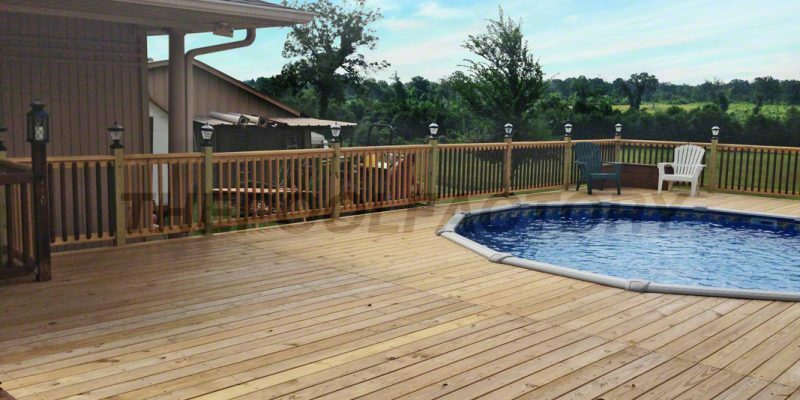 The image shown may not be the exact configuration of the pool purchased. 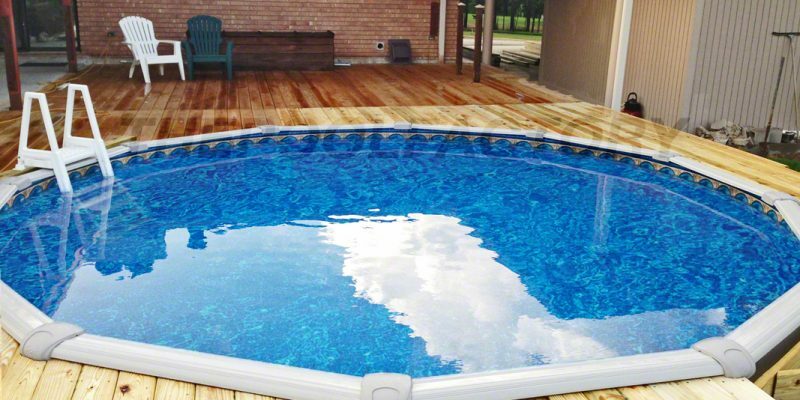 The images on our website are very close to the true colors of our above ground swimming pools, however, due to different computer monitors and display devices some of these images may vary slightly.